Buy: $16.49 Epson Moverio BT-300 DJI Mavic mount. Fast Free shipping. New Lower Price. $139.99 ZUNGLE V2 : VIPER Bone Conduction Bluetooth Sunglasses Presale!! Buy: $99.99 NEW Google Glass Active Shades! Buy: $49.99 Google Glass Active Shades! 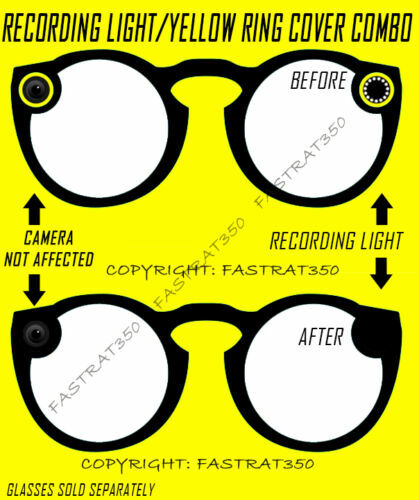 Buy: $599.99 Google Glass Explorer Edition XE-C Cotton White + Active Shades! 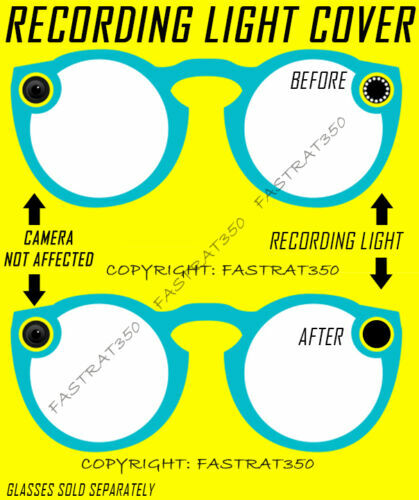 $65.0 (1 bid) TWO PAIR Snapchat spectacles black and turquoise Pair. Buy: $16.5 Epson Moverio BT-300 DJI Mavic mount. Fast Free shipping. Best Lower Price. Buy: $849.99 NEW Google Glass Explorer Edition XE-C Cotton White + Active Shades!